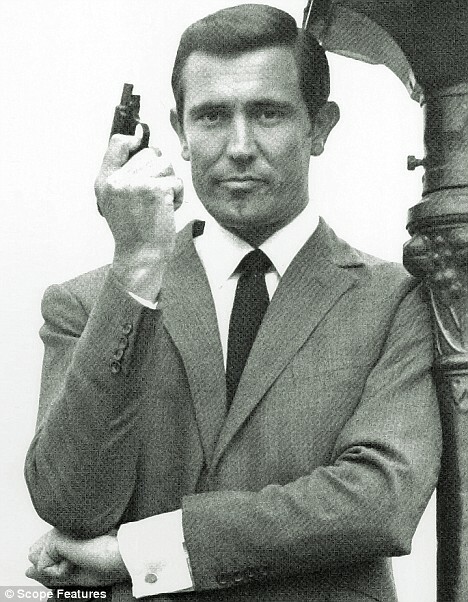 George Lazenby is perhaps the least recognizable of the men who have inhabited the role of James Bond, yet his performance in “On Her Majesty’s Secret Service” is still one of the most beloved by fans. Lazenby only starred in the one film, yet his back story of how he got the part is entirely James Bond! Lazenby says that he first dreamed of playing Bond after taking a girl to see Dr. No and not getting lucky after. It was then that he decided he would be the next person to play the role. He got his hair cut at Sean Connery’s barber, bought one of Connery’s old suits, got a Rolex, and then snuck past the secretary at the auditions. Once he was in the room with the producers he told them that he had acted all over the world, from Hong Kong to Germany. He was so convincing they bought it and cast a random man as one of the most recognizable names of the time! It was only when meeting the director that Lazenby admitted he had no idea what he was doing, but by that time they were so impressed that he had fooled them they gave him the part anyway!